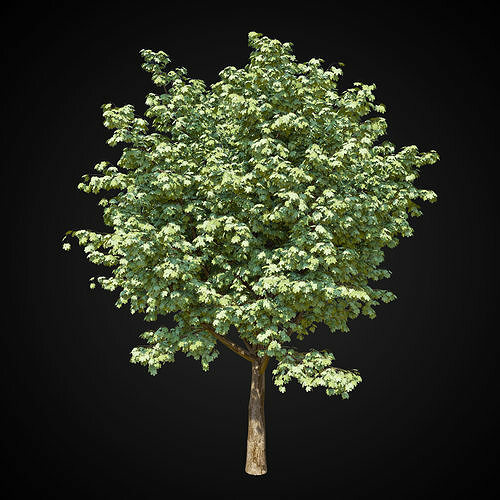 3D model of a maple tree. Maple is perfect for decorating your work. Add the necessary touch of greenery and give completeness to any exterior. This trees are prized in ornamental gardening and park construction. Almost all kinds of maple trees are used as ornamental trees, often as a tapeworm in landscape design.